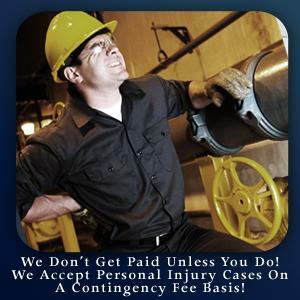 Dan McGrail & Associates of Rockford, Illinois provides quality Personal Injury Law legal services to Rockford, as well as Loves Park, Machesney Park, Roscoe, Rockton, Belvidere, Winnebago, and Pecatonica, IL. When you or a family member has been seriously injured as a result of another person or entity’s negligence or recklessness, you need an experienced trial attorney. Attorney Dan McGrail and his staff provide their clients personalized service and excellent results. He recently secured the largest personal injury settlement in the history of Winnebago County for the victims of an automobile collision. This unique firm maintains the personalized service of a small firm while accomplishing big firm results. Contact Dan McGrail & Associates today at 815-961-8770, or browse the website for more information about employment law or civil rights cases. Website by Alex Lucas Tech. Read our blog at Nice Curmudgeon.